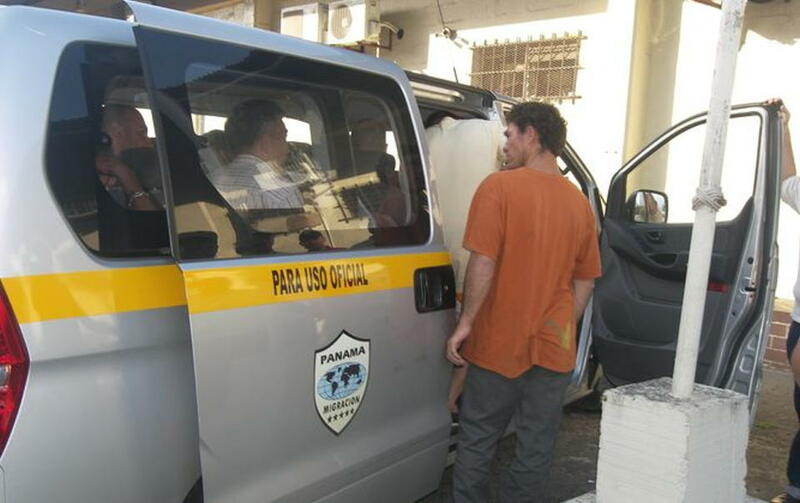 TODAY PANAMA – Panama’s immigration service reports having deported or expelled in the first two months of the year, a total of 170 foreigners, mostly Colombians, for being in the country undocumented. 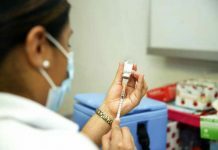 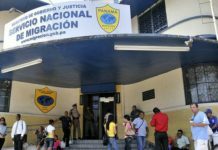 Of the the total, 106 were deported and 64 expelled: 137 were men and 33 women, said a statement by the Servicio Nacional de Migración de Panamá (SNM) – Panama’s immigration service. 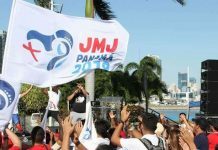 Colombians lead the list with 45 deportations and explusions; Followed by Cubans, 23; Ecuadorians and Dominicans, 15 each; Venezuelans, 14; Chinese, 13; Nicaraguans, 11; and of other nationalities, 34. 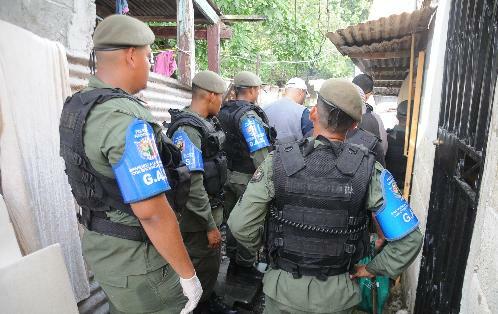 The SMM explains deportations or expulsions, as the case may be, may occur among other things due to behavior that violates morality, entering the country illegally, working without a work permit, to be undocumented or irregular (overstaying a tourist visa, for example) and to be a threat to collective security, according to official information.